From our majestic forests comes a totemic and revered natural element of the Northwest. The “spirit of trees” is revered in cultures throughout the world. Throughout human history, wood has provided some of life’s essentials: heath, food, shelter, art and transportation. 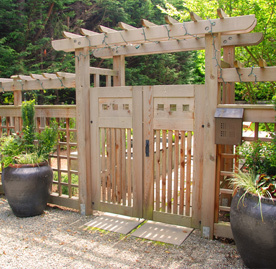 Our designs restore the honor of wood, the appreciation of craftsmanship and the respect of our resources.